Pickleball is a racquet sport that is a mix of tennis, table tennis and badminton. 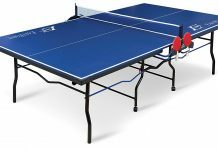 It is played with a wiffle-like perforated polymer ball and wooden or composite material paddles slightly larger than ping pong paddles. The sport is played on a court similar in size to a badminton court. There are both singles and doubles matches and the matches can be played indoors as well as outdoors. 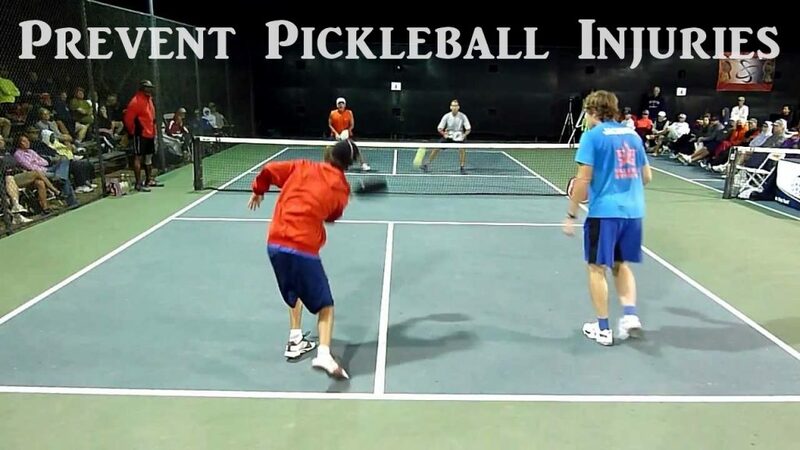 Pickleball is an emerging sport in the USA and is steadily gaining recognition and support. It is especially popular among the elderly because it is not too physically demanding on the body and is a good way to relax. It provides a moderate amount of exercise and is not too stressful. Like all other sports, pickleball also entails injuries. Some of these are fairly common and can be avoided with proper playing technique. Some are rare, but with adequate precaution, these too can be prevented. A healthy and agile body can go a long way in keeping on-court injuries at bay. Most pickleball players suffer minor injuries to their knees, ankles, elbows, shoulders and wrists during play. Tendons may swell up, knees may get sprained and hamstrings pulled. Sometimes players may also hurt their backs and eyes. Tennis elbow is another possible injury. In case of a tumble or collision, the injury may be more serious and may require immediate medical attention. A little carefulness can help prevent injuries. Since most pickleball players are senior citizens, it is all the more important that they take care of their health. Following are a few things players can do to preempt pickleball-related injuries. Before you start play, do some light warm up exercises like stretching and jogging to prepare your body for the game. Core strength exercises, yoga and balance-enhancing exercises are greatly helpful. Old people need to put special emphasis on warm up. It is vital for keeping out injuries. Warming up for about 5 to 10 minutes before playing increases your blood circulation and muscle temperature. This provides critical muscles with more oxygen, and helps them contract and relax faster, which helps prevent muscle tear. Do Check:- How to Avoid Pickleball Unforced Errors? What you wear has a big bearing on your performance and overall wellbeing. Make sure your attire is comfortable and allows your skin to breathe. You should not feel too warm or too cold in it. Avoid wearing extra long pants as they may cause you to trip and fall. Most important – never play pickleball in running shoes. They are highly inappropriate for pickleball. Instead, wear a well-fitting pair of court shoes like tennis or basketball shoes. 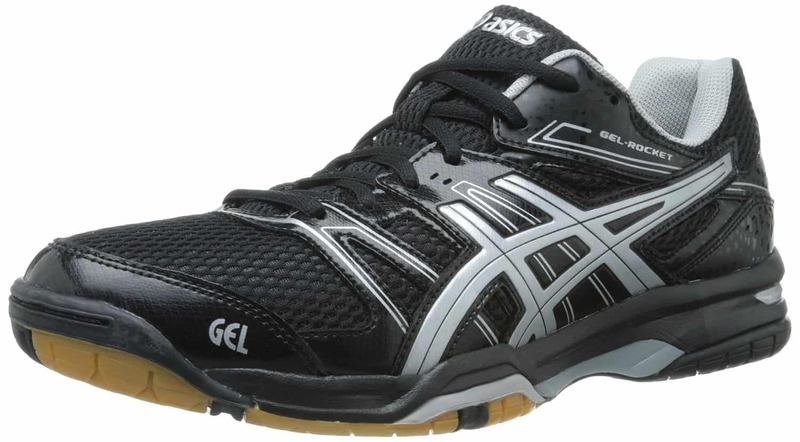 Such shoes allow a lot of brisk side-to-side and changing movements which are common in pickleball. Braces or support sleeves protect your tendons and joints. Wearing braces on your knees, ankles and elbows can help prevent injury to your tendons and joints. Braces take pressure off of your joints, tendons and muscles. They reduce chances of sprains, muscles rupture and tendonitis. If you already have a pulled muscle or a sprained ankle, wearing braces is a must. They will prevent your injury from deteriorating and speed up the recovery process. 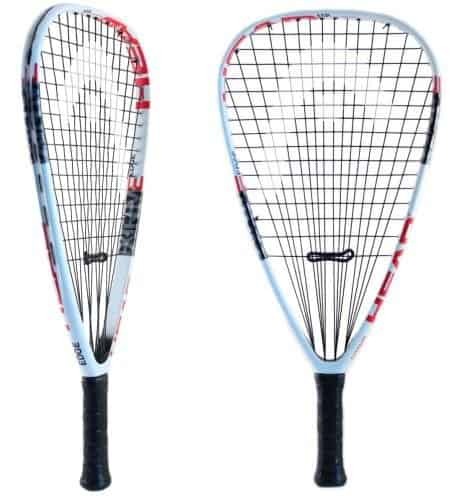 Your eyes are another body part that requires protection while playing pickleball. 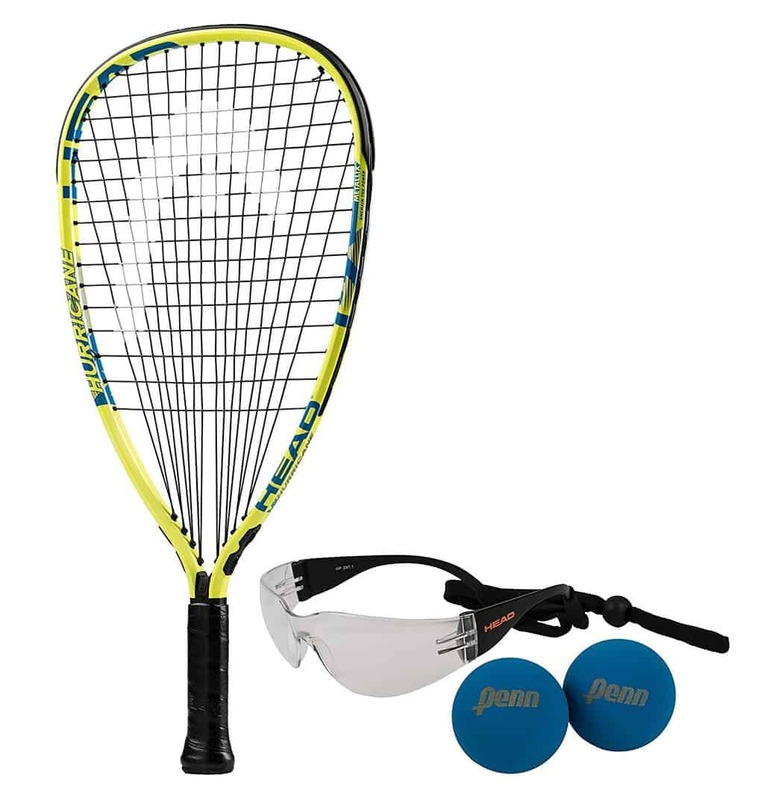 Wear a good pair of racquetball goggles or hunting glasses to avoid hurting your eyes. Most debilitating injuries in pickleball occur during falls. Therefore, it is advisable to learn how to fall intelligently without causing injury to yourself. The best way to counter the impact of a fall is to roll on the ground and not try to break or stop the fall with an extended arm. This can potentially fracture your wrist and cause other serious injuries. Avoid bending your back or waist while playing pickleball. Learn to bend at your knees and coil and uncoil your upper body. Bending forward from the waist puts a lot of pressure on your spine and back muscles. This can lead to long-term back injuries. Ergo, train yourself to bend at your knees and keep your back relaxed. Carry a water bottle or an energy drink when you go out to play. Keep yourself hydrated at all times during your match. If you feel light-headed or giddy, drink slowly from your bottle. You can also carry energy bars and fruits that provide instant energy like bananas and dates. 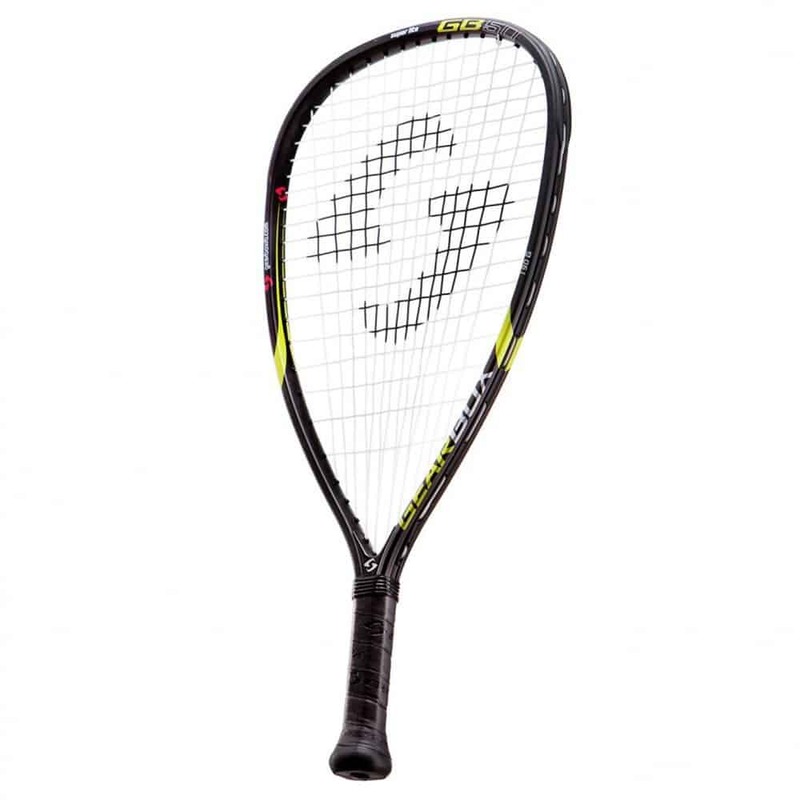 Also Read:- How to Practice Pickleball More Efficiently? Players generally back-peddle when they want to land a lob shot. But back-peddling can be dangerous, especially if you are not a seasoned pickleball player. You may lose your footing and take a bad fall. A better way to play lob shots is to turn your back towards your opponent and chase the ball. Understanding your body’s fitness level and playing according to it is paramount for keeping out injuries in any sport. Do not over stress your body. If you do not have the agility and flexibility to bounce about the court and attempt difficult shots, do not do it. Refrain from getting too competitive. Listen to your body and stay within your physical limits. This will enable you to play the sport longer and enjoy it better. Never ignore an injury, no matter how small. If left untreated, it may snowball into a major health concern with life-long repercussions. Seek a physician’s advice without delay. Even if it is a mild nagging pain or discomfort in your muscles or joints, it needs a doctor’s attention for proper and complete recovery. Remember, the thumb rule for treating sprains and other soft tissue injuries is RICE – rest, ice, compression and elevation. If you’ve suffered an injury, give yourself sufficient time to heal. Take proper rest and follow your medication as prescribed by your physician. You may also be referred to a physiotherapist. Do your exercises regularly and never take short-cuts. To conclude, in any sport, injuries are bound to happen. But there are ways to avoid them. In the above mentioned points, we have tried to enumerate what you can do to steer clear of pickleball injuries. Following these can help you stay out of harm’s way. 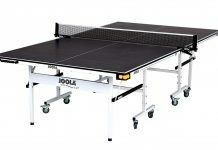 Previous articleHow to Practice Pickleball More Efficiently?